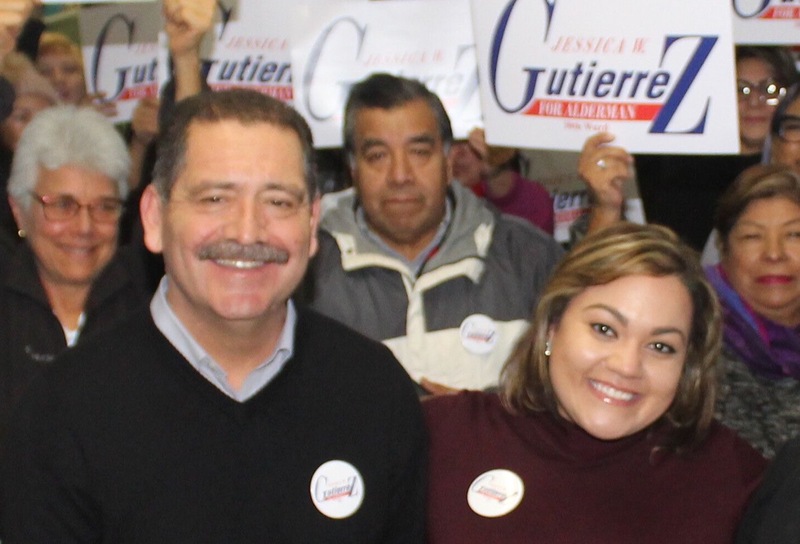 Jessica Gutierrez is a lifelong progressive Democrat, educator and community organizer running to bring new leadership to the 30th Ward. 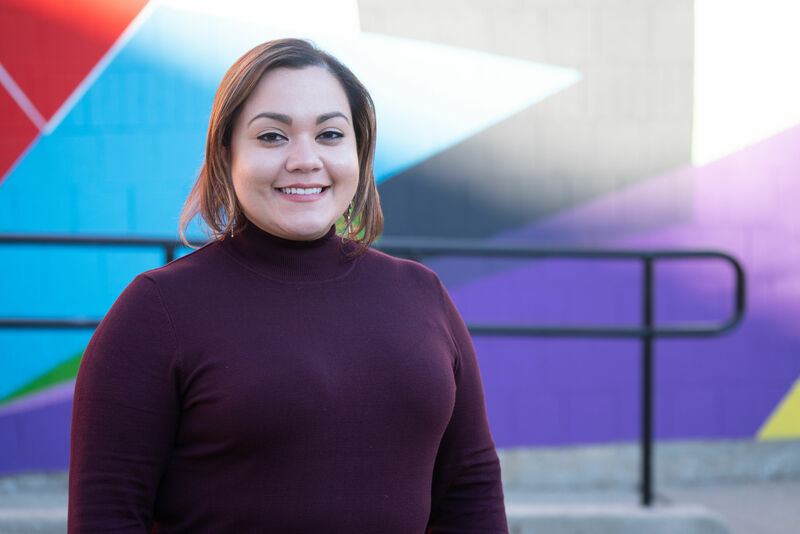 Jessica was inspired to run for alderman after she helped el`qo Congress as the campaign's Northside field coordinator. Prior to those campaigns, Jessica was a graduate student in History at Louisiana State University and at Hebrew University in Jerusalem. While at Hebrew University she worked in East Jerusalem as an English teacher in Palestinian public schools. 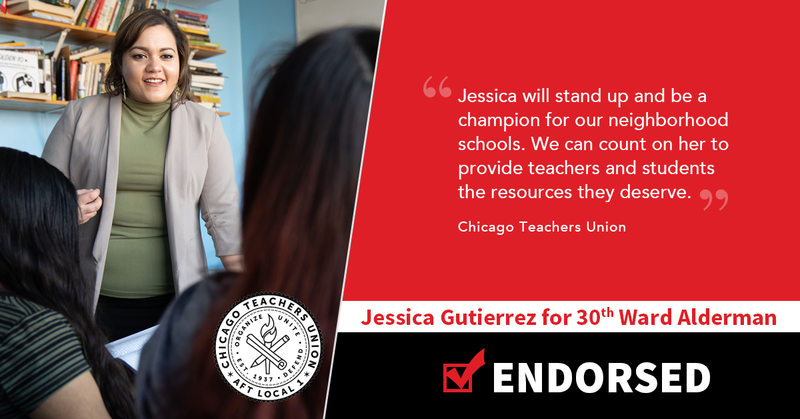 Then, troubled by the growing inequities between rich and poor back home in Chicago, increasing attacks on immigrant communities and the assault on the public, neighborhood schools, Jessica decided to place her studies on hold to return home and fight for working families in her hometown. Jessica, who grew up on Chicago's Northwest side and graduated from St. Benedict High School, has a BA in Sociology from the University of Illinois at Urbana-Champaign. She resides in Belmont Cragin. Let us know about your questions and concerns. We look forward to hearing from you! If you are interested in volunteering your time you may look into doing so here. Paid for by Gutierrez for the New 30th Ward. A copy of our report filed with the State Board of Elections is (or will be) available on the Board’s official website (www.elections.il.gov) or for purchase from the State Board of Elections, Springfield, Illinois.